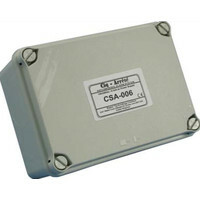 Cigarette detection system components are important parts of fire detection equipment. Cigarettes create the risk of fire as they can be accidentally dropped, discarded carelessly or discarded before they are fully extinguished. Furthermore, they can be unpleasant for non-smokers, also presenting health risks for anyone who passively smokes. In the past these factors alone lead some buildings to introduce a blanket no-smoking policy before the national UK smoking ban was even in force. In the UK smoking is now illegal in the majority of buildings, the only exceptions are usually homes and other domestic buildings. Despite a well-publicised anti-smoking campaign and countless reminders that smoking is illegal in certain places some people continue to smoke where they are not permitted to do so. 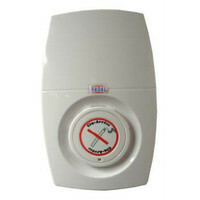 Typical places where smokers may flout the law include offices, factories, shops, pubs and restaurants – often in secluded areas like bathrooms. 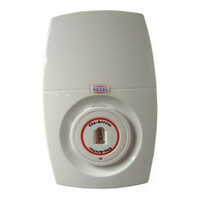 The cigarette detection system components in this category can form part of a building's fire detection equipment in the aim of detecting those who choose to disregard the building's no-smoking policy. These components can be used in many different combinations, allowing you to create a cigarette detection system that's ideal for your requirements. Products include the Cig-Arrête range of smoke detectors, flame detectors and control units as well as the Cig-Arrête Combined Sounder Beacon and Cig-Arrête Power Supply. If you are in any doubt over which cigarette detection system components you need, feel free to get in touch with our expertly trained team on 01792 452 700. We can help you create a cigarette detection system package that will help you enforce anti-smoking law and catch anyone smoking on your premises. 6V power supply for use with the standard version of all hardwired SD Evolution products. Cigarette smoke detection is a must for any publicly used building, pub, hotel or workplace and to comply with no-smoking legislation it is essential that you have preventative measures and a cigarette detection system in place. 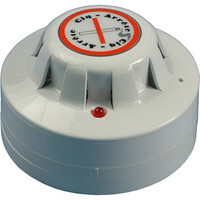 The Cig-Arrête Slave Cigarette Smoke Detector is for use within the Cig-Arrête Alarm System in conjunction with the Cig-Arrête Standard Cigarette Detection Controller. 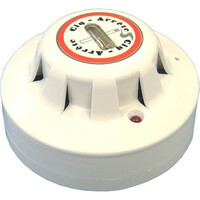 The Cig-Arrête Slave Flame Detector is used with the Cig-Arrête Master Flame or Smoke Detector to create a cigarette detection system. The CSA-FOV incorporates Flame detection and is designed to provide voice messages in any area of a facility to warn of illicit tobacco smoking, such as restrooms, washrooms in schools, hospitals and business across America. 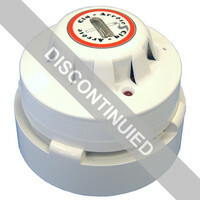 This product has now been discontinued and has been succeeded by the Cig-Arrête SD Evolution Cigarette Smoke Detector c/w Voice Alarm. 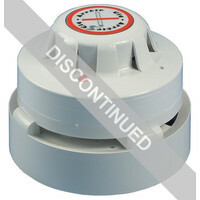 This product has now been discontinued and has been succeeded by the Cig-Arrete SD Evolution Cigarette Flame Detector c/w Voice Alarm. 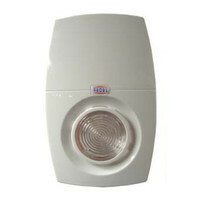 To police your building it is wise to have a Cigarette Detection System installed to alert you to any unlawful smoking. 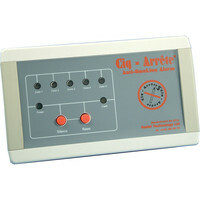 The Cig-Arrête Standard Cigarette Detection Controller is the hub of the Cig-Arrête Alarm System.